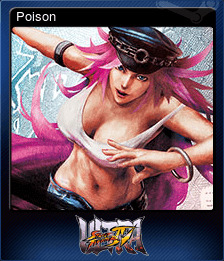 Super Street Fighter IV: Arcade Edition | Steam | Opium Pulses - Cheap Prices, Great Service. Super Street Fighter IV: Arcade Edition is a multiplayer fighting game featuring unique 3D backgrounds with fighters battling on a 2D plane in the foreground. 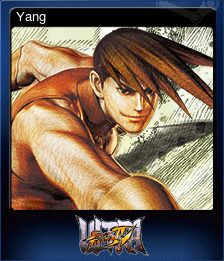 A follow-up to the earlier Super Street Fight IV before it, Super Street Fighter IV: Arcade Edition contains all the action of its predecessor with the inclusion of: new playable characters like Yun, Yang, Oni and Evil Ryu; updated character balancing; an updated replay channel; and immediate access to all characters. 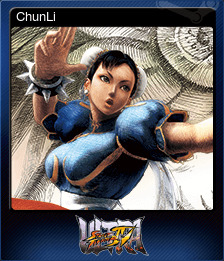 Super Street Fighter IV: Arcade Edition brings the ultimate vision of Street Fighter home to the Xbox 360 videogame and entertainment system from Microsoft in North America. 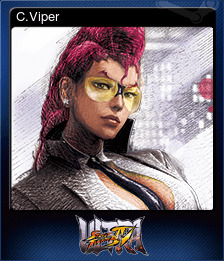 The follow-up to the critically acclaimed Super Street Fighter IV, Super Street Fighter IV: Arcade Edition further redefines the fighting game genre with classic 2D Street Fighter fighting action, a host of new and returning characters, beefed up online modes, and more. 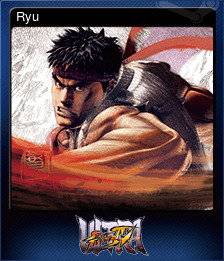 Super Street Fighter IV: Arcade Edition features a roster of 39 characters such as Ryu, Chun-li, Juri, El Fuerte, and Rufus, while adding four new characters to the roster including classic combatants from previous Street Fighter games like Yun and Yang as well as the all-new Oni. 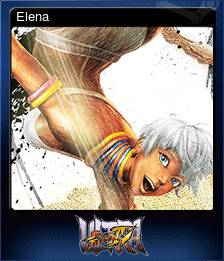 Beyond characters, Super Street Fighter IV: Arcade Edition adds all-new balancing as well as an enhanced Replay Channel. You wanna get that fight money? You're gonna have to win 10 Multiplayer Battle matches first, sucka! The fight starts here! Set your Title and Icon, and begin fighting on Multiplayer Battle! Let's do this, amigo! Fight 50 Multiplayer Battle matches, because that's the only way to become strong! Only winners can attain such beauty. Win 30 Multiplayer Battle matches and I may share my beauty secrets. No comrade, this will not do! We must become stronger, for our fans! Fight 100 Multiplayer Battle matches! 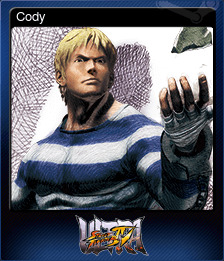 I shall make you the right hand of Shadaloo if you can win 100 Multiplayer Battle matches! Fighting is fun, huh? Well then, let's aim for 300 Multiplayer Battle matches fought, OK buddy? Use a new Title and Icon, and fight in one Multiplayer Battle match. Right on! There is no shortcut in the art of Yoga. Aim to clear any character's Trial mode! You need study materials to make your battle plan. Follow one player in the Leaderboards. 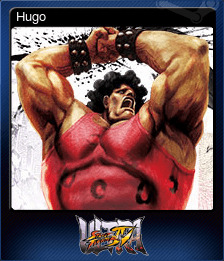 Reach the league's top and clear Arcade Mode on Medium or higher without using a continue with Hugo. Oh my gosh, those Icons are so adorable! I gotta find Don-chan and catch 'em all! 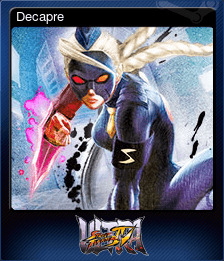 Follow your anger by clearing Arcade Mode on Medium or higher without using a continue with Decapre. Dance with everyone! Clear Arcade Mode on Medium or higher without using a continue with Elena! A strong fighter has no fear of change! 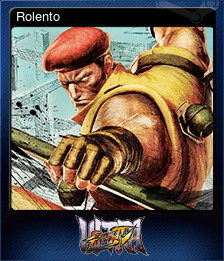 Defeat your Street Fighter IV self on the Hardest difficulty! I shall assimilate all and be all-powerful! Clear all Trial challenges, and so can you! Attain all the Achievements! The path of the warrior demands this from those who walk on it!